The purpose of this event is to move beyond discussions of data and explore what is truly working in our communities. The event will include statewide and regional partners from medicine, education, social work, nursing, public health, human resources, law enforcement, and more. The goal of this event is to share innovative ideas and highlight emerging practices. We will also explore how to maintain momentum for programs with demonstrated successes and how such programs can be replicated. Over the course of the two days our emcee, Darrell Gordon, will guide attendees through the process of being empowered and inspired by the promising work being done throughout the country. 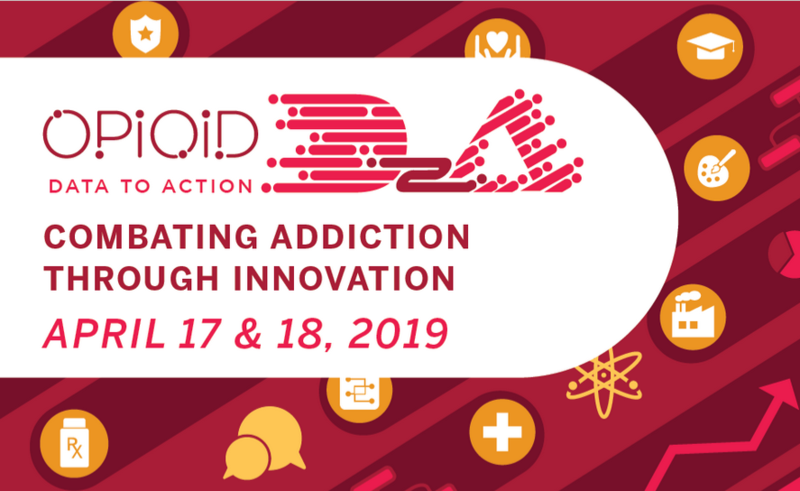 This one-time event will create a network of professionals to call on for support and advice, and it will move community stakeholders forward in addressing addiction and recovery. General registration is $80. Follow this link to register for the conference. Students from all colleges and universities are welcome. Registration for students from any university or college (including Indiana University) is just $25. A valid student ID will be required at registration check-in. Scholarships are available. Please contact Jamie Smith at smithjak@indiana.edu for more information. A 20% discount is available for agencies that register two or more people.